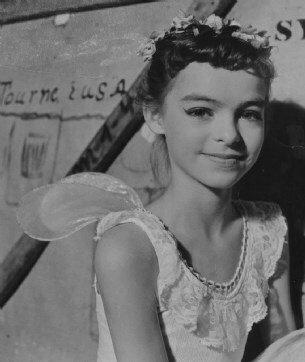 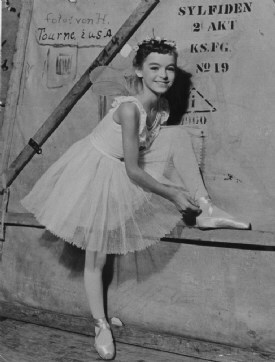 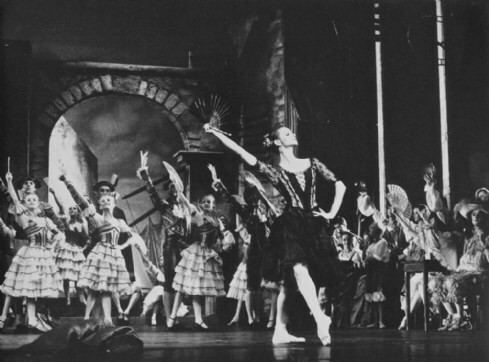 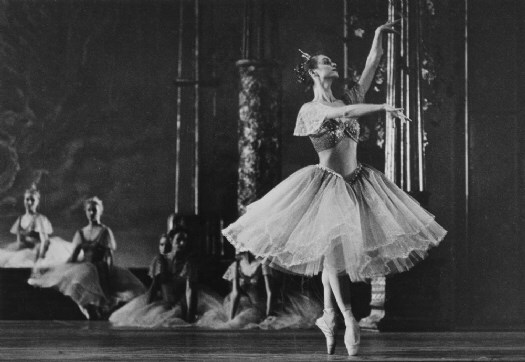 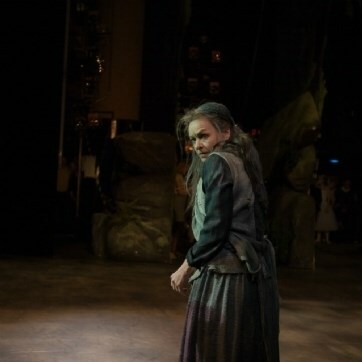 Eva Kloborg is educated at the Ballet School of the Royal Theatre. 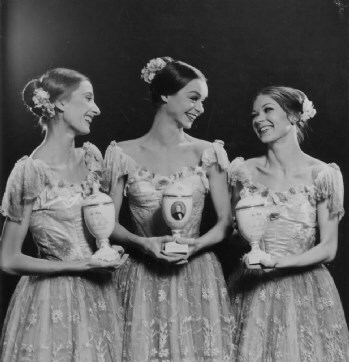 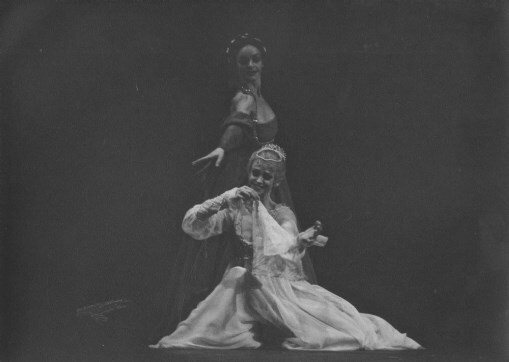 Eva Kloborg became an apprentice in 1964 and in 1966 a dancer of the Royal Danish Ballet, where she was appointed Character Dancer in 1992. 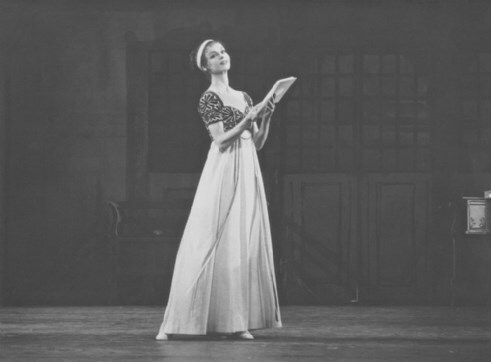 In 2016 she celebrated her 50th Anniversary as a dancer with the Royal Danish Ballet. 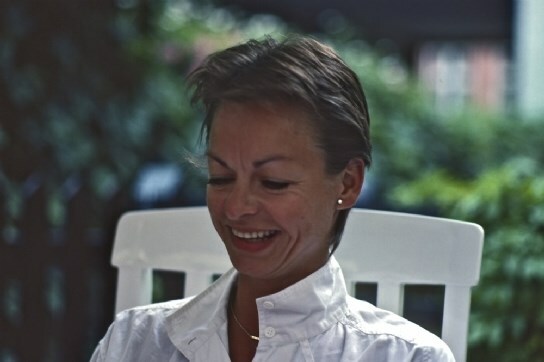 Today she is a Principal Character Artist with the Royal Danish Ballet. 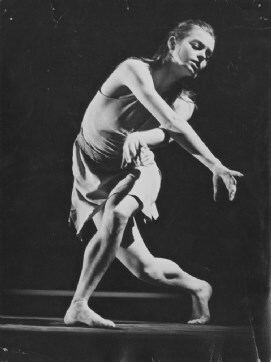 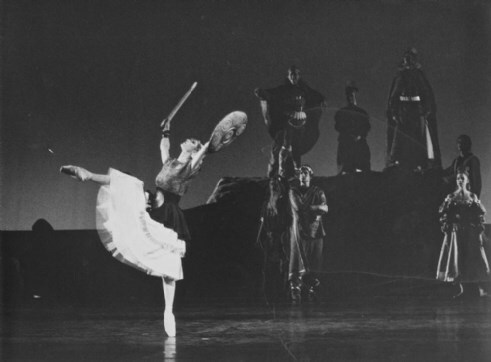 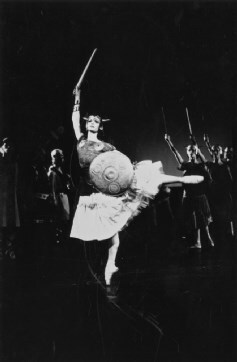 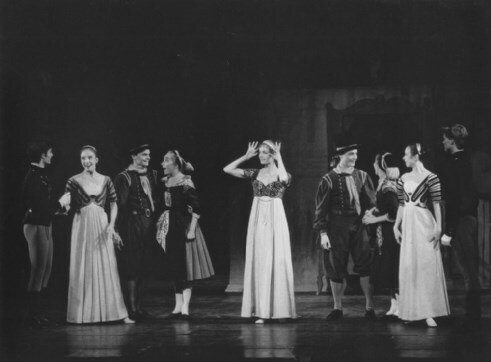 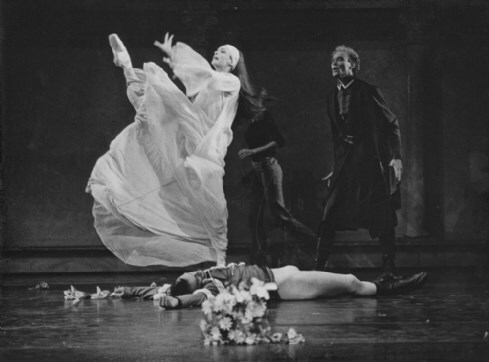 Eva Kloborg has danced a large number of roles with the Royal Danish Ballet since her debut as Calliope in Apollon Musagetes in 1966. 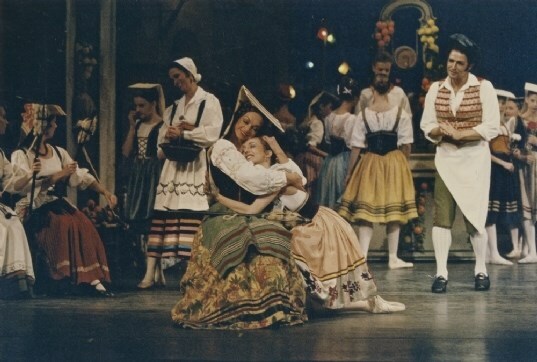 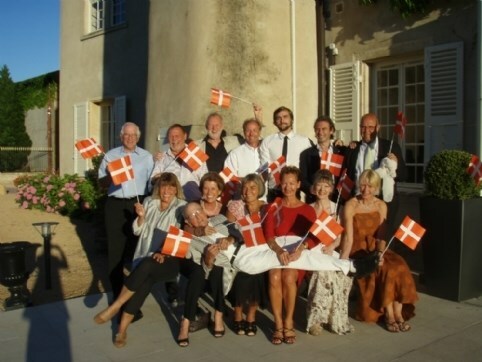 Among others Chopiniana, Opus 1, Aureole, Moors Pavane, Andrea and Louise in The King’s Volunteers on Amager, Elisa and Victorine The Conservatory, Pas de Deux from Flowerfestival in Genzano, Teresina in Napoli, Effy in La Sylphide and Lady Capulet in Romeo and Juliet. 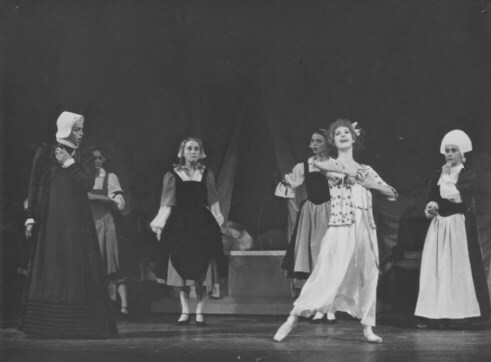 Madge and Anna in La Sylphide,The Queen in Swan Lake, The Queen and Carabosse in Sleeping Beauty, The Stepmother in Cinderella, Madame Larina in Onegin, Mrs. Christine and Muri in A Folktale, Veronica in Napoli, The Pianist in The Lesson, Bertha in Giselle. 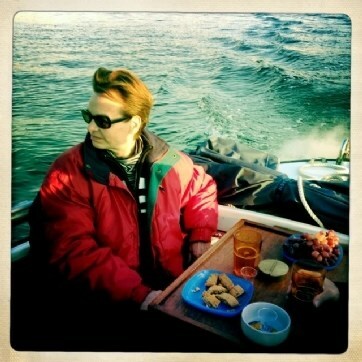 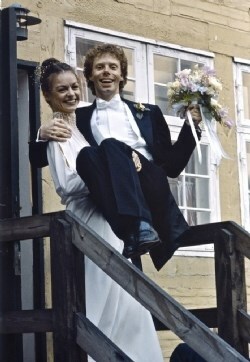 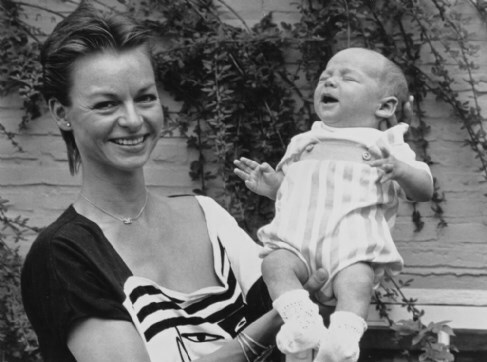 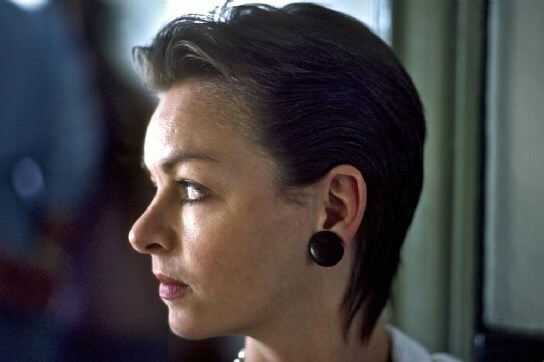 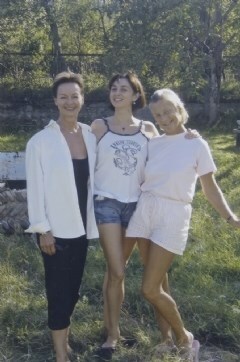 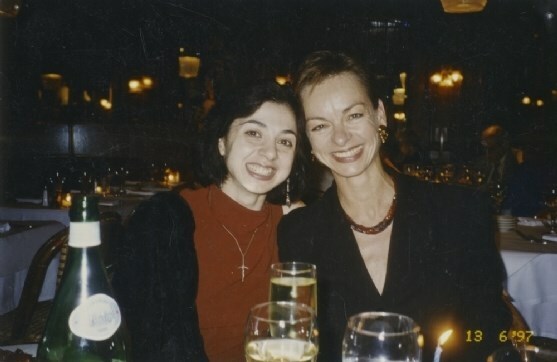 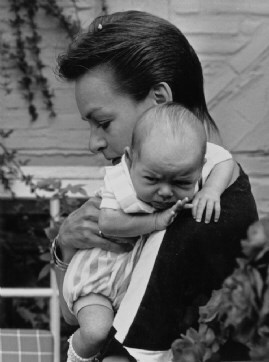 From 1995 - 1999 she was Ballet Mistress and teacher for the Royal Swedish Ballet. 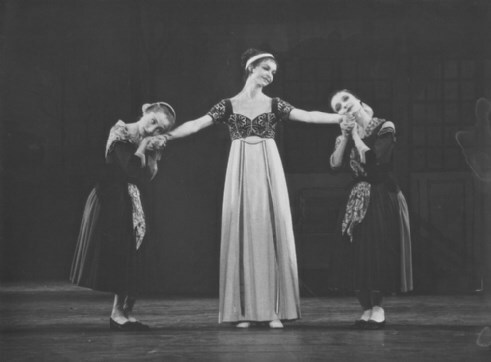 From 1990 - 2008 she was a full time Ballet Mistress and a teacher at the Royal Danish Ballet School as well as the Royal Danish Ballet in the Bournonville repertoire. 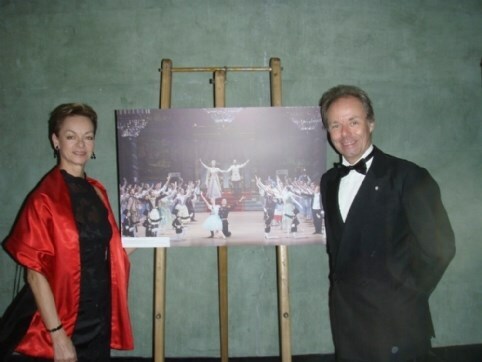 She has also been teaching the Bournonville Classes as guest teacher with Alicia Alonso and the National Ballet of Cuba, at the Stanislawskij Theatre Ballet in Moscow, at the Vietnam National Ballet in Hanoi. 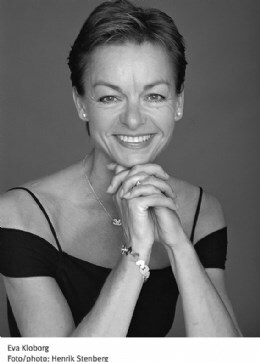 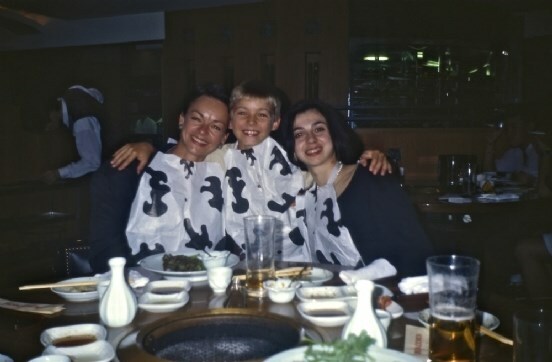 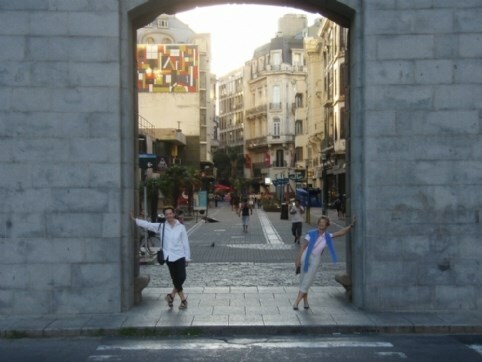 Beside of that she is a permanent Guestteacher with the INOUE Ballet in Tokyo, with the National Ballet of China in Beijing and with Nina Ananiashvili and the State Ballet of Georgia in Tbilisi. 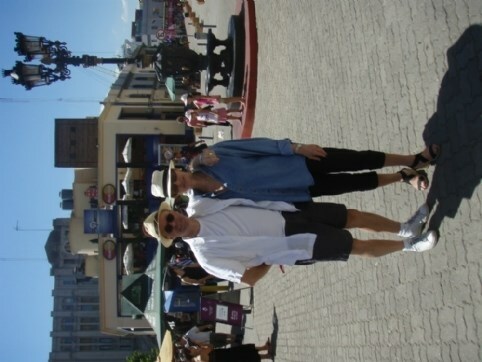 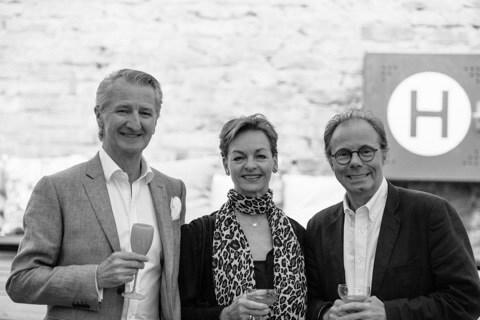 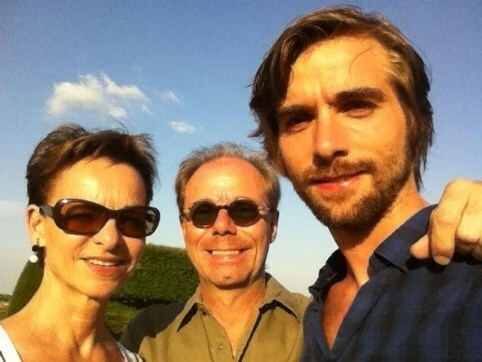 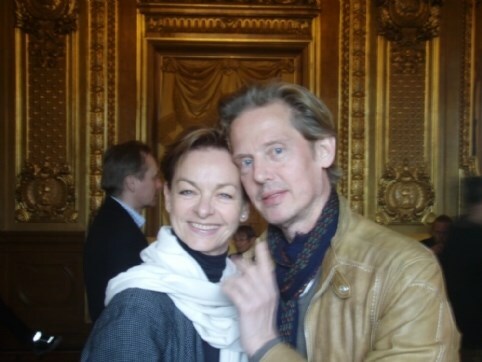 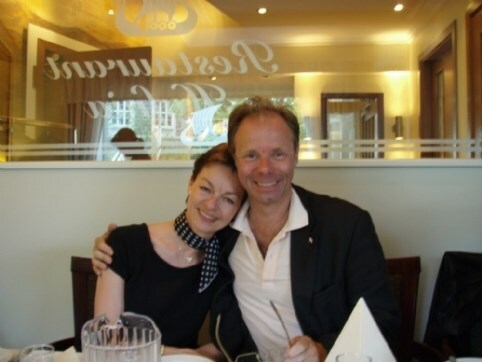 She is also co-producing August Bournonvilles ballets around the world with Frank Andersen. 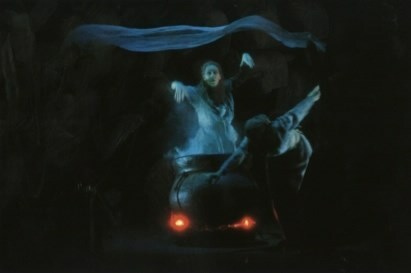 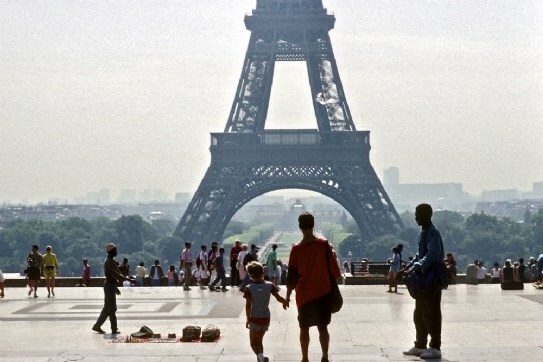 Cities include Florence, Havana, Tallinn, Beijing, Tokyo, Prague, Shenyang, Moscow, Ljubljana, Portland, Hanoi, Havana, Stockholm, Wellington, Helsinki, Tbilisi, Montevideo, Vancouver and Lisbon.